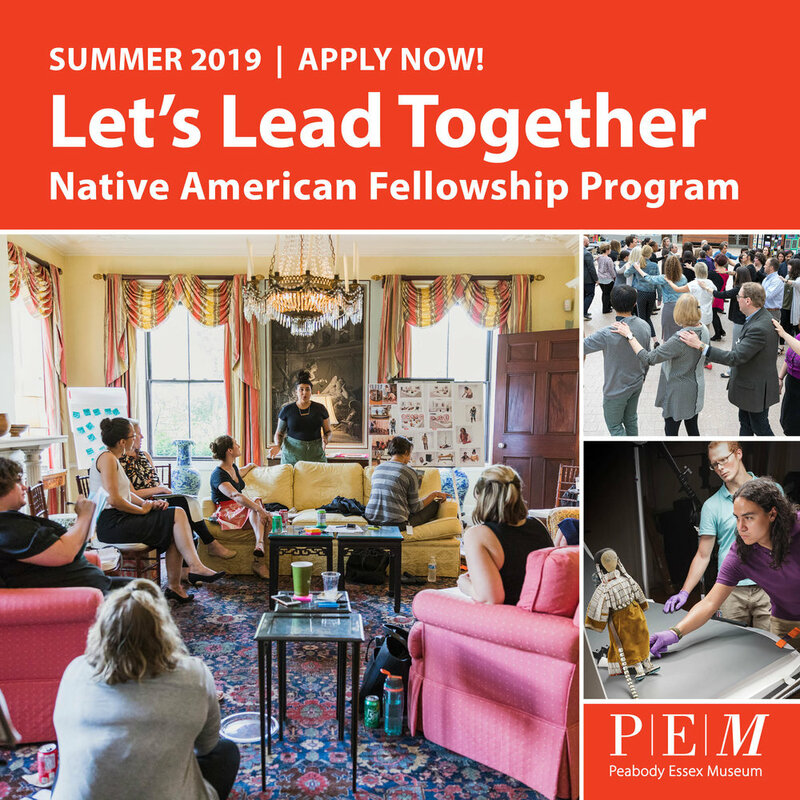 Apply now for an 10-week, full-time, paid fellowship at the Peabody Essex Museum (PEM). January 18, 2019 is the deadline. Fellows work with PEM’s dynamic staff and gain access to a comprehensive perspective on the theory and practice of museum management. Weekly workshops, field trips, mentoring and in-depth engagement on museum projects support Fellows in sustaining their existing skills while cultivating their professional development needs. Placements will be available in: Curatorial, Integrated Media, Creative Services, Collection Management, Development and Exhibition Planning.